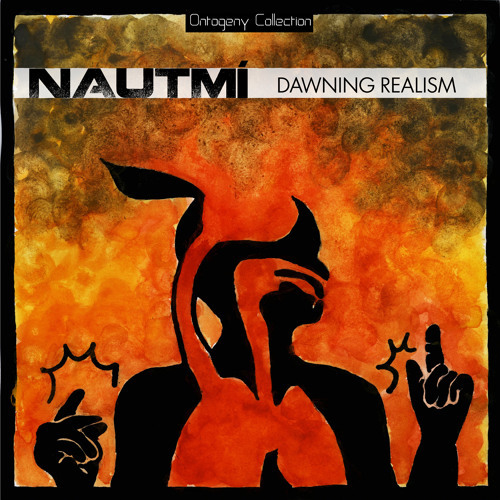 Dawning Realism is part 4 of NAUTMí's 6 part Ontogeny Collection. The Ontogeny Collection consists of 3 songs a month for 6 months, to be released the first Wednesday of every month from January – June 2014. Dawning Realism will be available April 2nd, 2014.